As you will come to learn, the London transport system is vast. 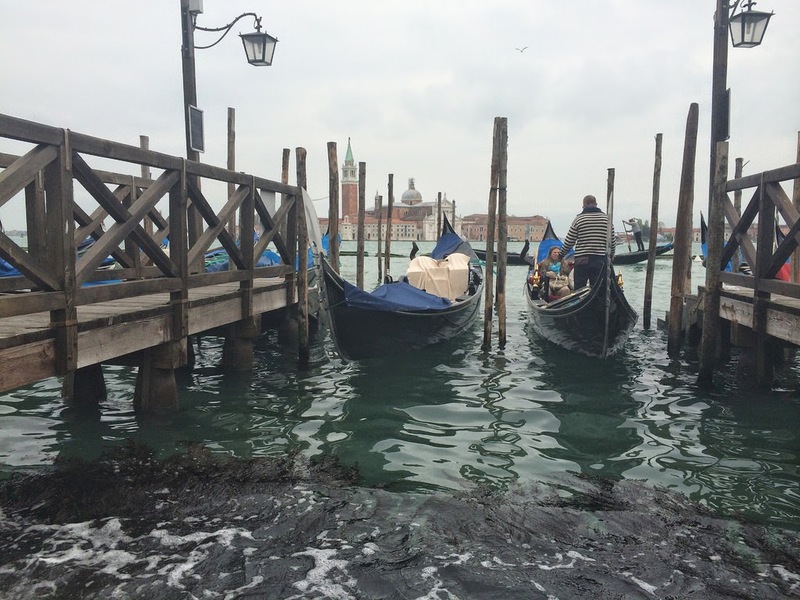 However, modern technology makes it easier to travel around London than ever before. On the web, Transport for London’s official website – tfl.gov.uk – allows you to plan a journey from any station, point of interest or postcode to another within London. You can also see live bus, train and tube departure times. It will then give you the best route options. The website is also optimised for mobile phones. 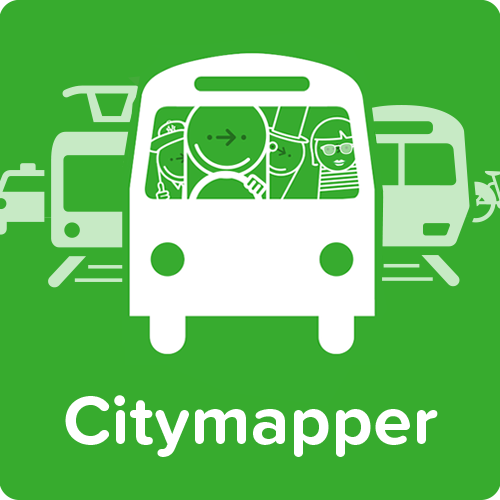 As far as smartphone apps are concerned, we highly recommend Citymapper – it has the same features as the TfL website, plus many more. It, of course, allows you to plan journeys, see live transport departures, Santander Cycling bike availability, and even includes a full tube and rail map. 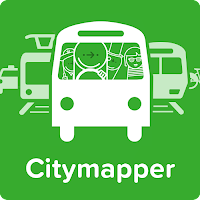 However, our favourite Citymapper feature is the companion-style help that the app provides; it will help you every step of the way, even telling you when to get off a bus (using GPS), and automatically adjust your estimated arrival time. This app requires an active internet connection to plan your journey, but you can make your trip without a connection.